It is the ideal teapot. The metal sieve is suitable for herb tea. The teapot can be used with or without it. The glass design gives the opportunity to present the tea. It is NOT suitable for the electric and gas hob with a flame diffuser. 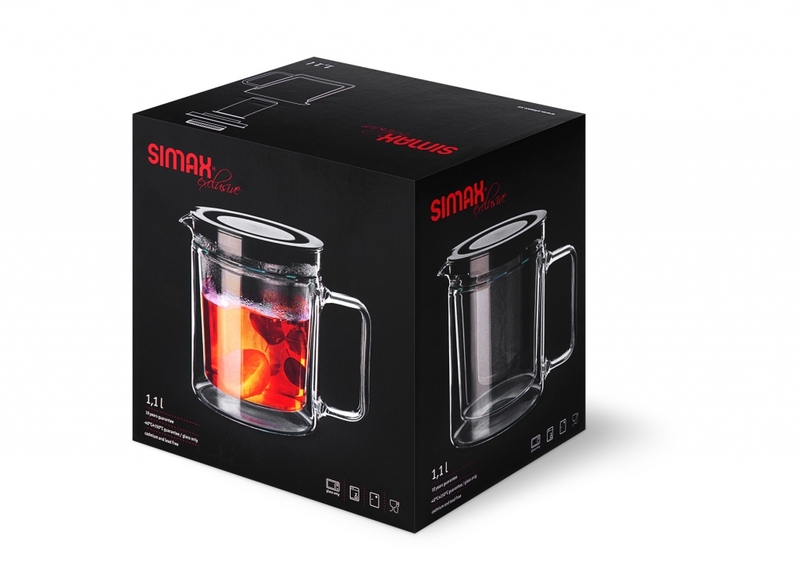 The jug is made from durable glass SIMAX, which can withstand the temperatures up to 300°C. 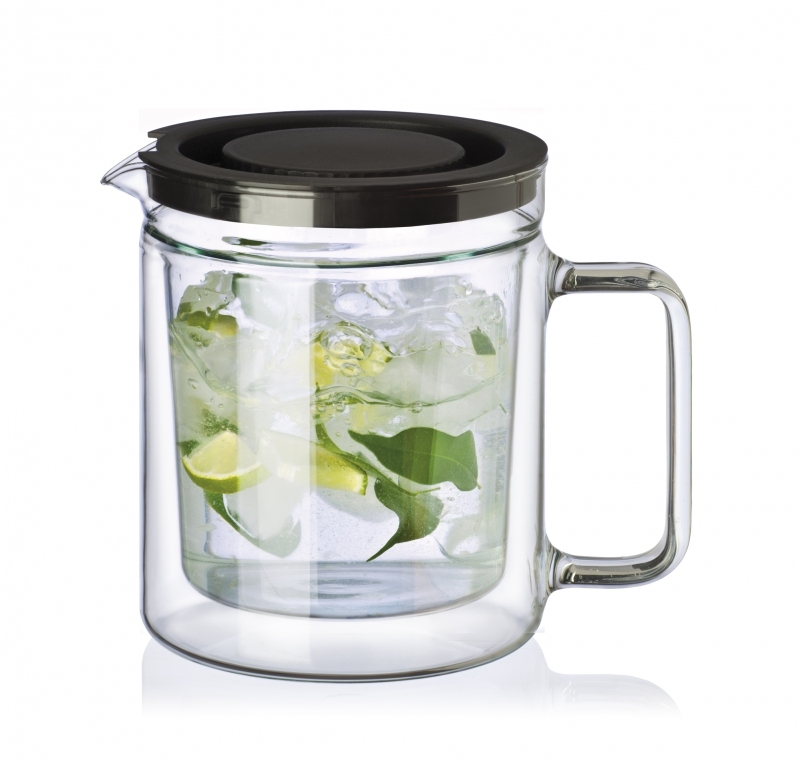 At the same time it can be used for preparation of ice tea, because it can withstand temperatures down to minus 40°C. It is approved for food contact both in household and professional premises. All products are controlled according the Health and Safety regulations of Czech Republic by an independent authority. 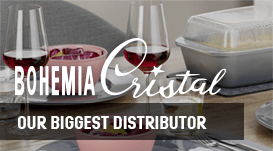 All products are made from recyclable glass containing no Cadmium or Lead. Please let it cool down slowly and wash with non abrasive materials.